safety and stability. It features Invacare’s Sure Step® technology for smoother driving over lower thresholds. 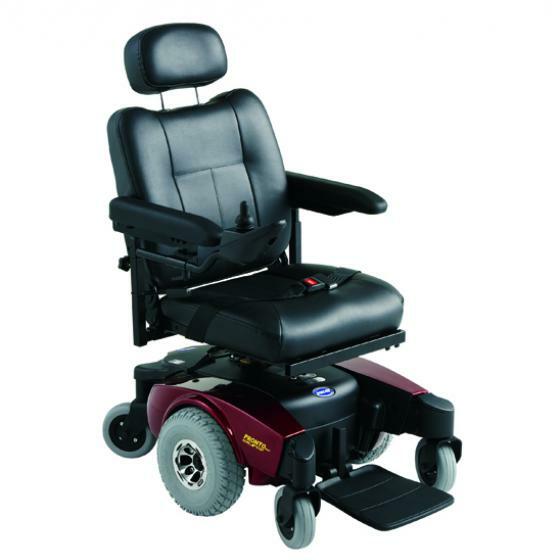 Designed around a compact base, the Pronto M61 provides excellent manoeuvrability especially in confined spaces, and the electric seat riser provides 120 mm of elevation. Saturday & Evening Appointments Available For Home Assessments.